Sgt. Travis W. Graham, son of Mrs. Forence Graham, gradute of Graham High. 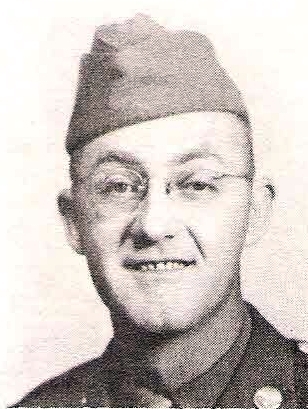 Entered Army AC, 1942, trained in Texas, Mississippi, and Michigan. Served in Guam and Marianas Islands with 20th Air Force. Awarded APO and GCM. Discharged in 1946.